Chief of Army Staff (COAS) General Qamar Javed Bajwa interacted with a group of businessman from Karachi here on Friday. 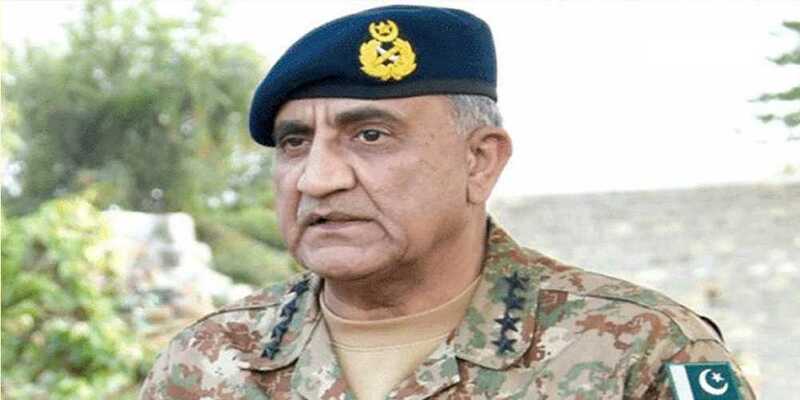 According to army’s media cell, the COAS apprised the business community about improving the overall security situation, especially in Karachi. The army chief asked the community to capitalise on the current environment and assist in economic stability of the country. The business community acknowledged Pakistan army’s efforts in inducing a secure environment for increased business opportunities in the country. The ISPR said the business community pledged to contribute in strengthening the economic capacity of the country.